Joël Moreno is Corporate Security Officer at Symbility Solutions, where he is responsible for the overall planning, policies, standards and development of Symbility’s information security function. 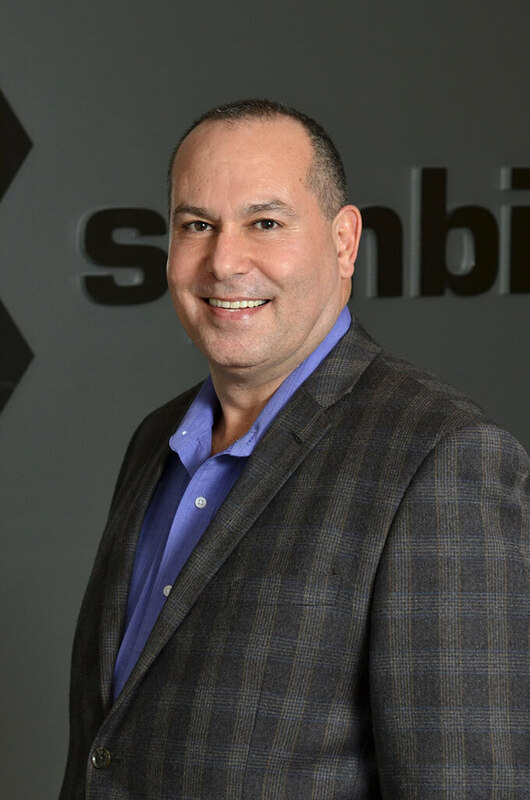 His remit also involves maintaining the highest security standards and protocols for Symbility’s customers, ensuring the protection of data throughout the software development process. Joël was instrumental in pursuing and achieving the ISO/IEC 27001:2013 and ISO/IEC 27034:2011 certification for Symbility, covering its global operations and infrastructure – including the development, management, maintenance, and delivery of its products, services, applications and data. With over 25 years of experience in the IT Security industry, Joël has led or consulted on over 27 large-scale IT Security projects for clients from a broad cross-section of industries including banking & financial services, telecoms, retail, pharmaceutical, government and energy. A regular speaker at industry conferences, Joël is a recognized leader in security and recovery with particular expertise in smartcard and biometrics technologies, having been an early pioneer in this space. Prior to Symbility, Joël was Director of Security at Facilité Informatique, a leading provider of specialized Information Technology services to large and medium-sized private and public sector organizations, and held various senior IT Security management positions at companies including Desjardins, Société des Alcools du Québec, Vidéotron, Laurentian Bank of Canada, Merck Frosst, IST, Montréal Trust and Hydro-Québec. Joël holds an MBA from Sherbrooke University and undertakes continuing professional development through relevant and appropriate specialized certifications, thus maintaining the skills necessary to provide high quality service to clients, employers, and other stakeholders.